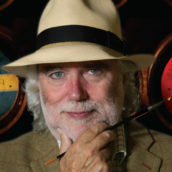 It’s that time again: Jim Murray’s Whisky Bible 2019 is landing imminently and Jim’s picks of the world’s top whiskies are in. After a few years of controversial choices, with Scotch whisky bouncing in and out of the top three, and Japanese and Canadian whisky making headlines around the world, we’re back to safer ground with the most traditional set of results since 2014. 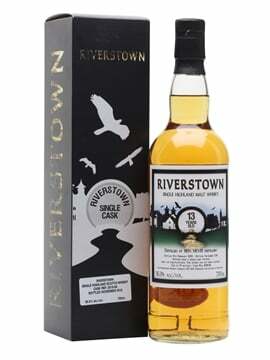 An old favourite and one of Jim’s top three whiskies in every year but one since 2012. Unfortunately, as is always the case with the whiskies in the yearly Buffalo Trace Antique collection (BTAC), it’s sold out. 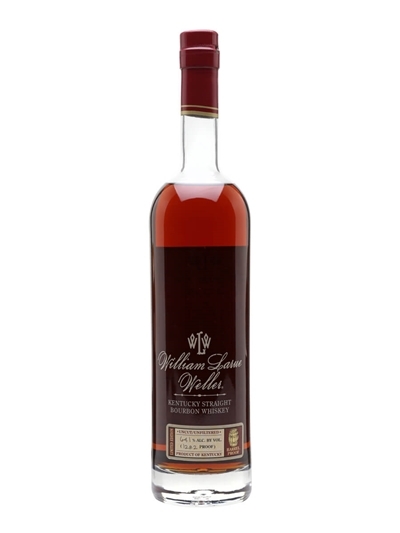 You can sign up for an email alert in case we do find some more on the William Larue Weller 2017 page. A third appearance in the top three for the Glen Grant: second in the Whisky Bible 2017, third in 2018 and now second in the 2019 edition. 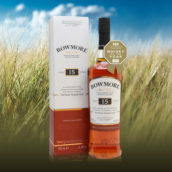 Not bad for a whisky that hadn’t been officially released when it received its first award. 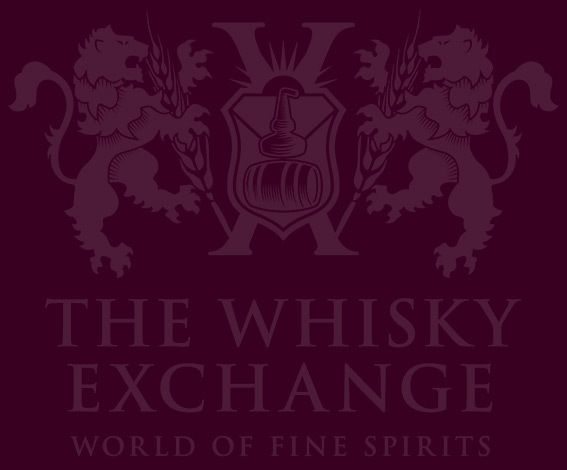 It’s a delicate and complex dram and a worthy entry in the line-up. 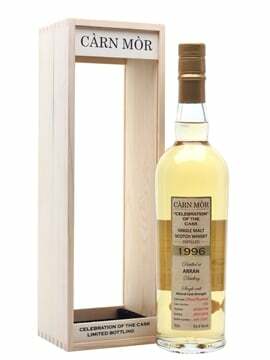 As of writing we have a few bottles left, but it’s sure to be sold out shortly – you can find out over on our Glen Grant 18 year old page. Another BTAC entry, the Thomas H Handy has long been the geek’s choice in the yearly collection, and it has popped up in Jim’s top list a few times. 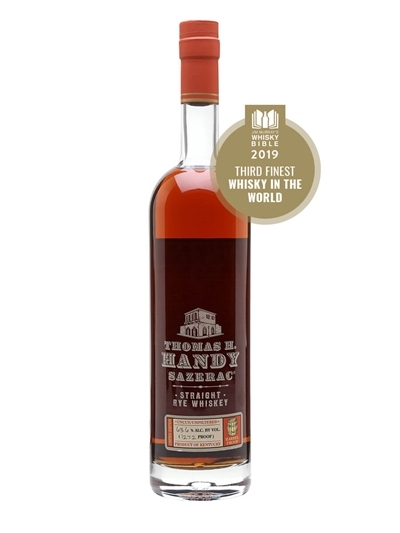 Again it’s sold out, but you can sign up to get an email if we find more on the Thomas H Handy Sazerac 2017 page. While full-sized bottles of both the Weller and Handy are sold out, we’ve just had a few more sample packs of the whole of the 2017 Buffalo Trace Antique Collection arrive – you can find them on our website here. A potentially contentious winner: a bourbon that’s not regularly available in the USA. Blanton’s Gold almost all goes overseas, and a lot of it ends up being sent back to American whiskey lovers. It’s, as the award name suggests, a single-barrel bourbon, with every bottle produced from a single cask, without any mixing with others. 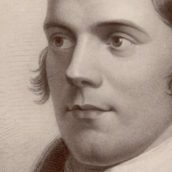 Unfortunately, this does mean that it’s unlikely that you’ll get to try the same one as Jim, as we get a mix of different bottlings in every order and can’t guarantee which you’ll get. However, if you do get a bottle of barrel #40 dumped on 3 June 2017 and matured in warehouse H, rick 79 then you’re in luck – that’s the winner. 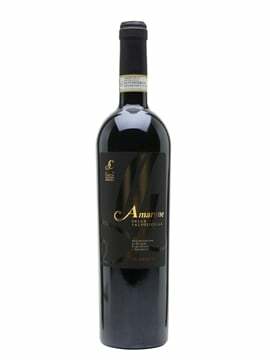 It’s in stock as I type, but it probably won’t last long – don’t worry, we get it in regularly. 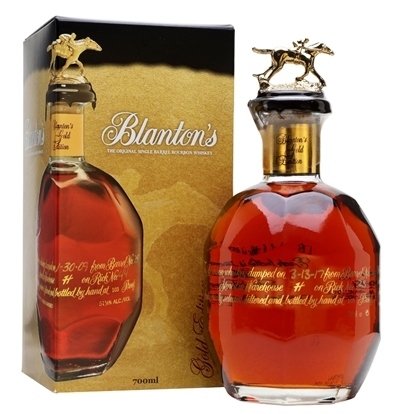 You can grab a bottle from our Blanton’s Gold Edition page. Oh cool, can’t wait to see the Weller and Handy back in stock at £1,000 like previous years! Nice to see Knob Creek & Eagle Rare on the list. Affordable and excellent quality Rye & Bourbon.